Automatic Number Plate Recognition or Automatic License Number Plate Recognition (ANPR or ALPR) is an important component of MOSY’s m*Patrol system. The high performance mobile ANPR system for law enforcement agencies can be used either in MOSY’s Intelligent Police Car solution, or as a part of MOSY’s mobile Police Officer solution. The system is modular, allowing vehicles to be equipped with multiple cameras. 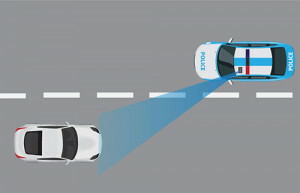 ANPR installed in the police vehicles is used to recognise cars driving in the next lane, either in the same or opposite direction. The system works up to 250 km/h of relative speed and constantly identifies number plates and automatically checks them in real-time against any defined database. This also allows the police to search for stolen vehicles, vehicles with invalid or any other violation. 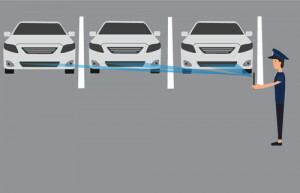 Cameras placed at the side of a police vehicle can identify parked vehicles, either in a car park or on the street. 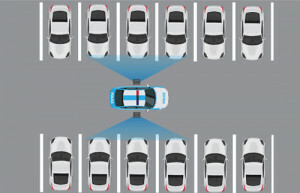 As the police vehicle patrol, this technology allows officers to recognise plates of all the parked vehicles around them. This also enables the police to check for parking violations. As a police officer points at a parked vehicle using the camera of his or her mobile device (tablet or smartphone) the MOSY system automatically recognises the license plate and checks it against the police databases. This gives police officers the ability to check for suspicious vehicles or to validate parking payments. 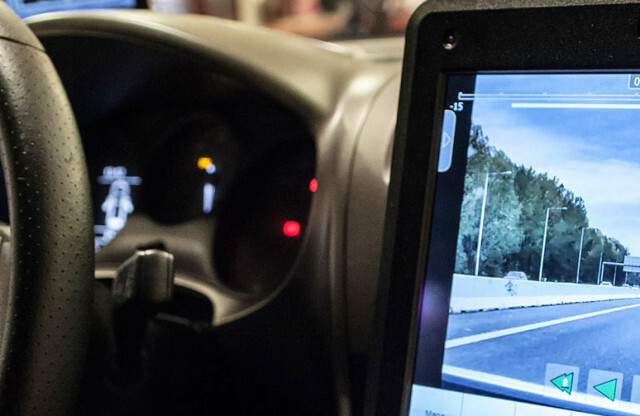 MOSY’s ANPR solution is a part of the m*Patrol system. It offers a broad range of other functionalities, such as video recording, maps with location and navigation, integration and collaboration with command centres and much more.